An artisanal winery located in the Okanagan Valley of British Columbia. 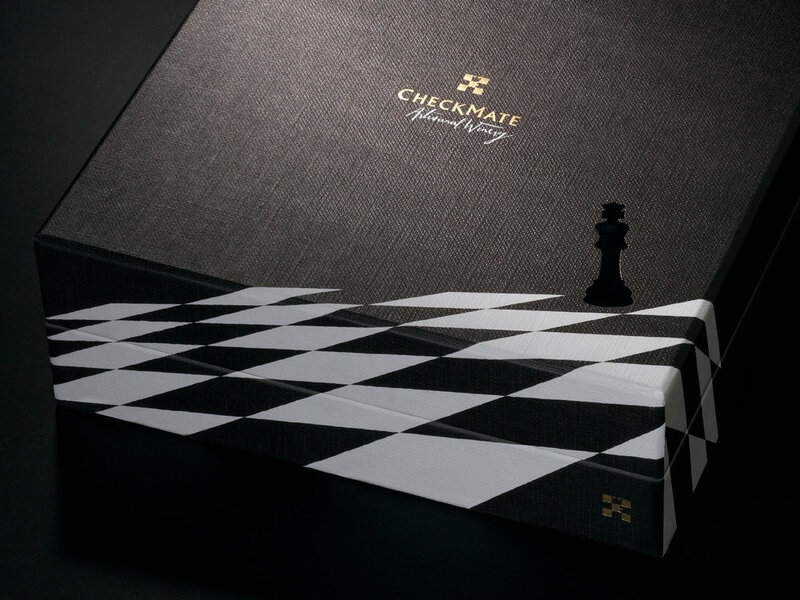 All graphics and naming were inspired by various moves and positions on a chess board. 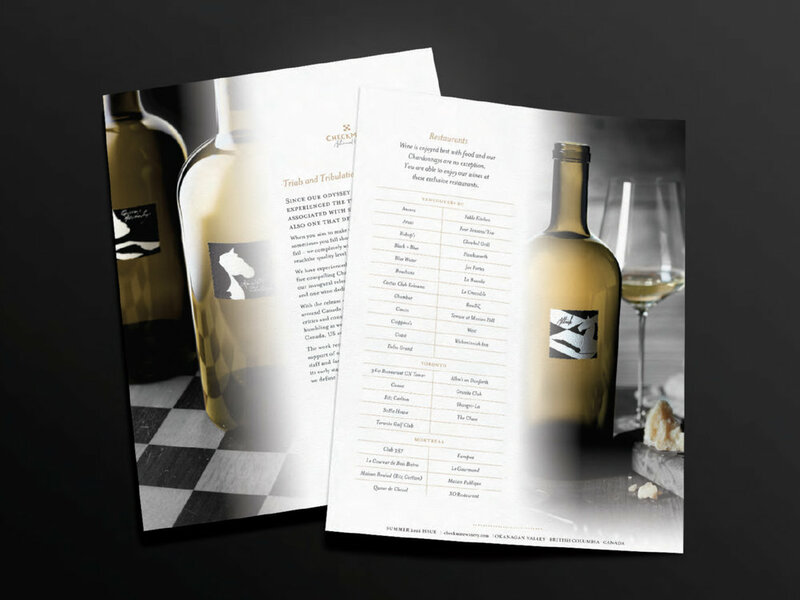 The work spanned packaging, branding and digital applications.